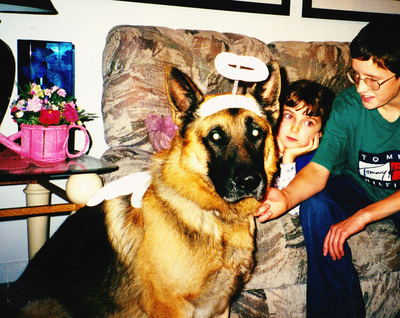 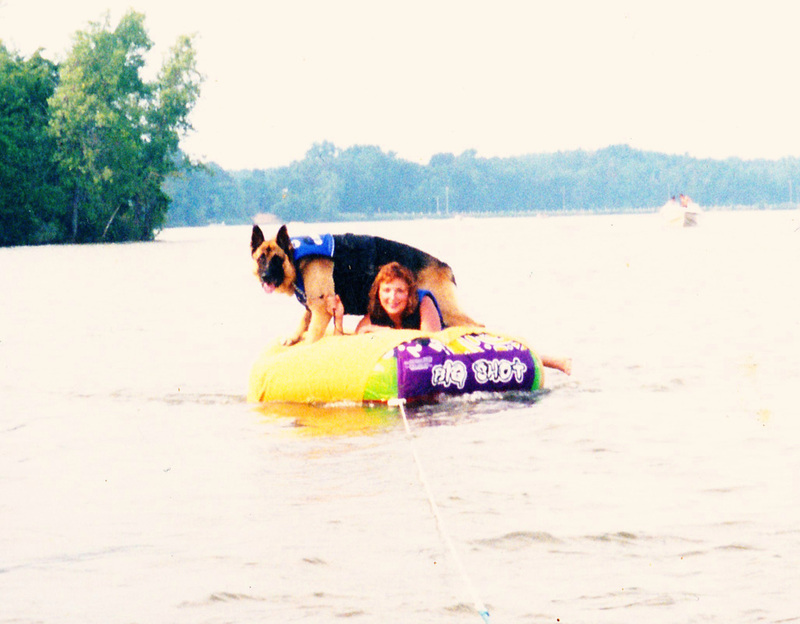 Jerry was a once in a lifetime dog! 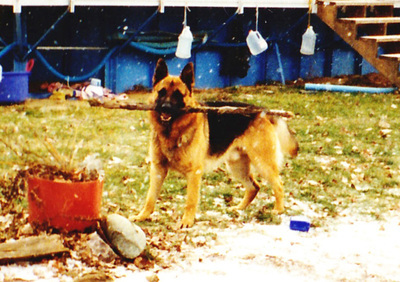 A Czech import, he excelled in bite work. 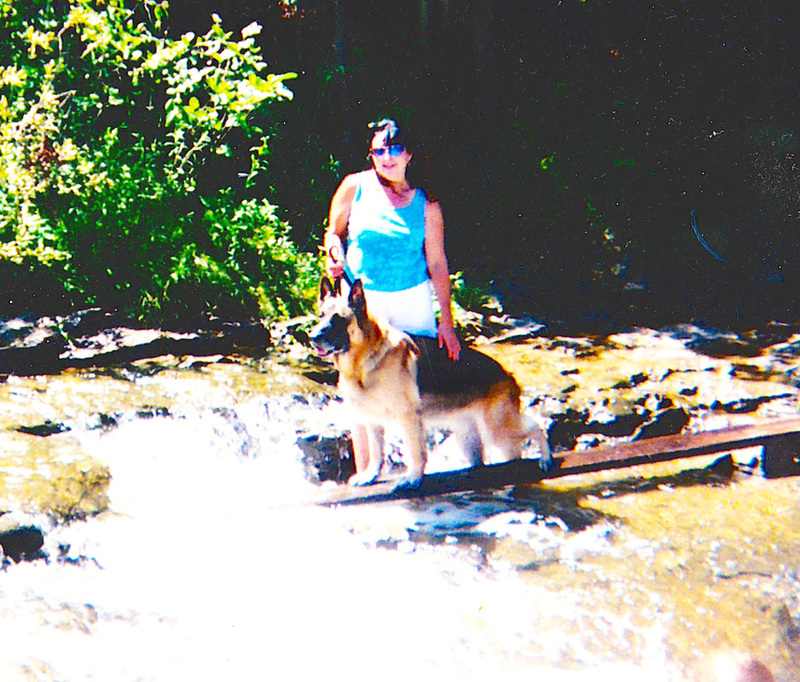 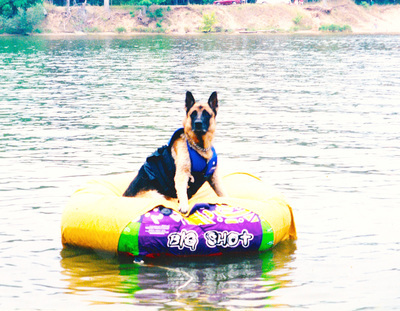 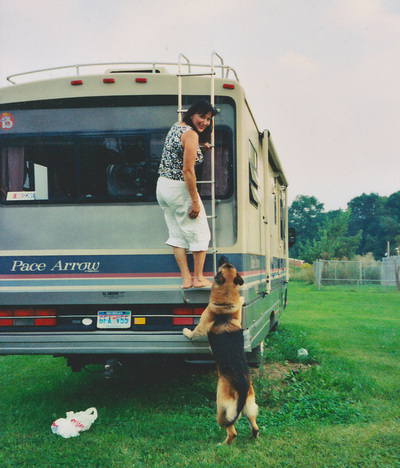 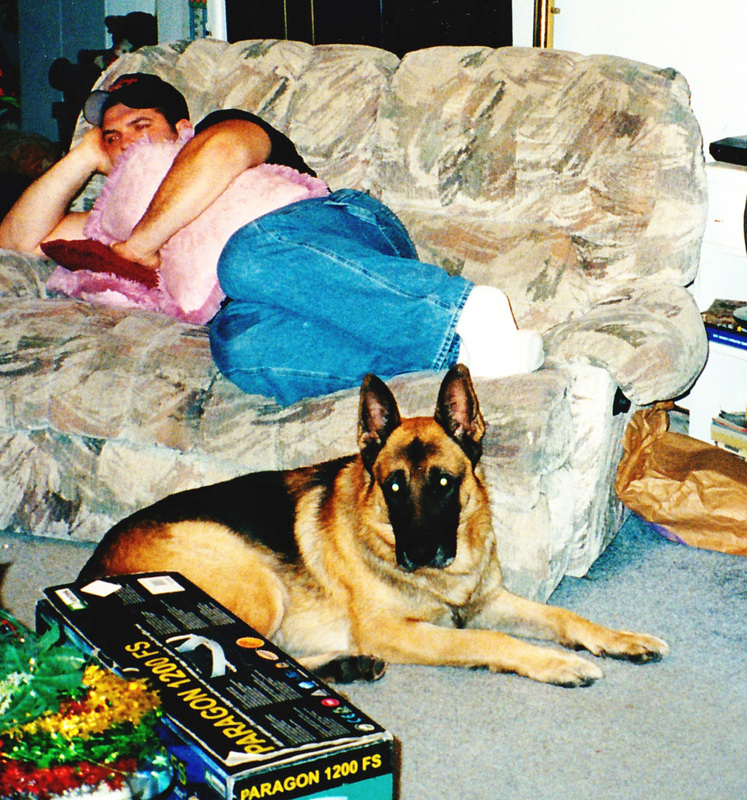 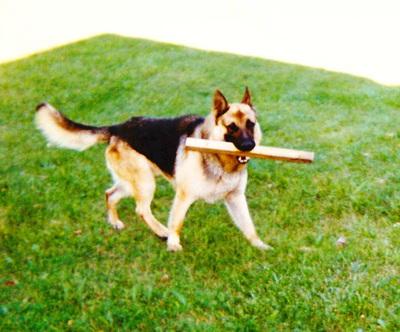 Many Schutzhund and police enthusiasts offered to buy him, but we knew where he really belonged: With our family. 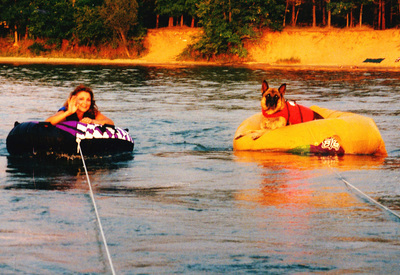 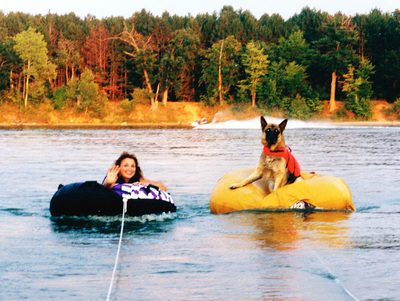 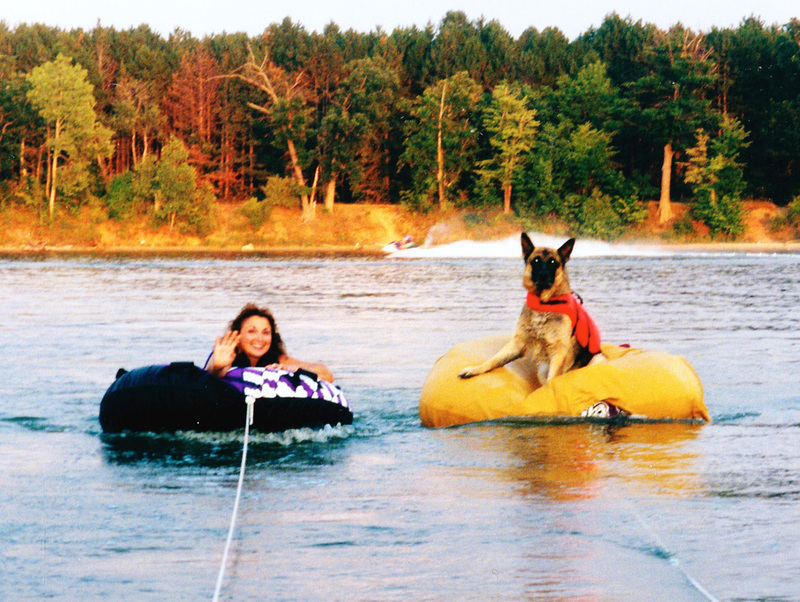 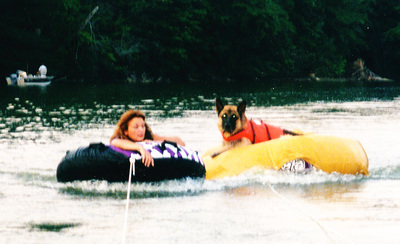 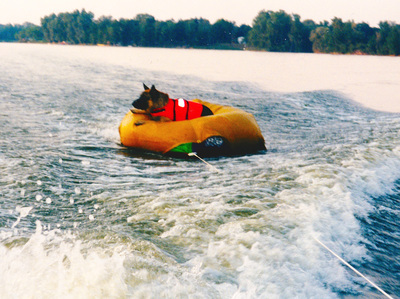 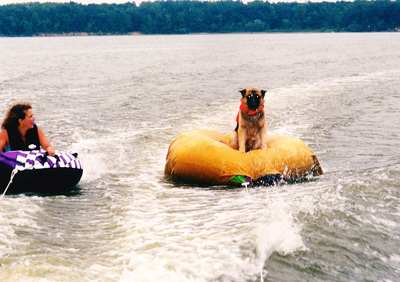 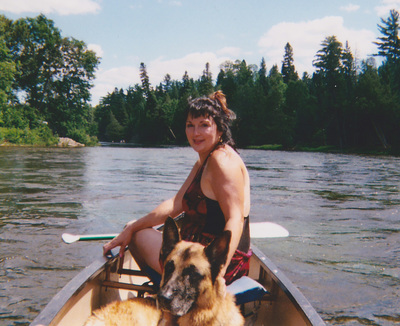 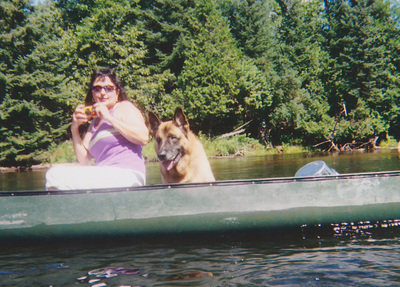 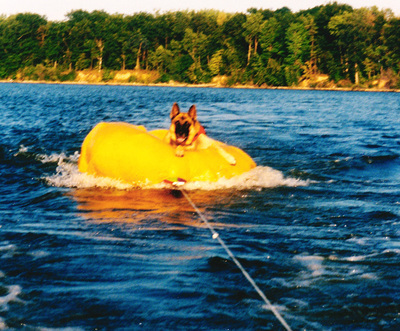 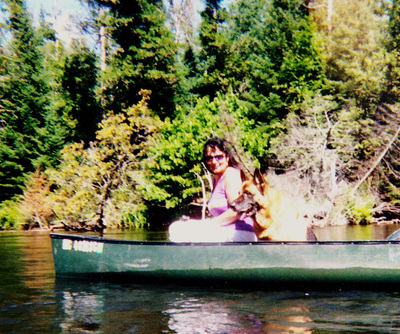 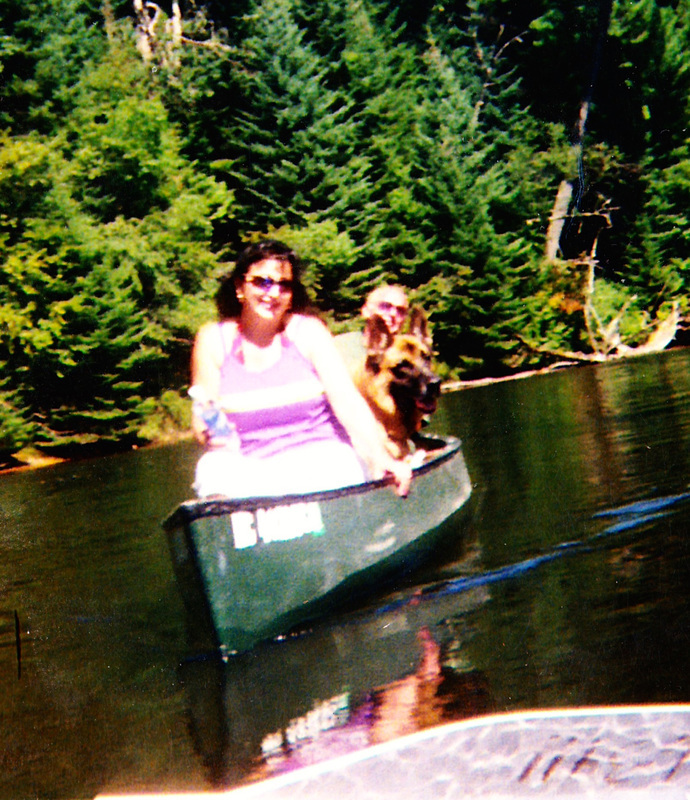 Jerry rose to any occasion, whether it was taking down the bad guy, canoeing the Au Sable, tubing behind the boat, or cuddling with the family. 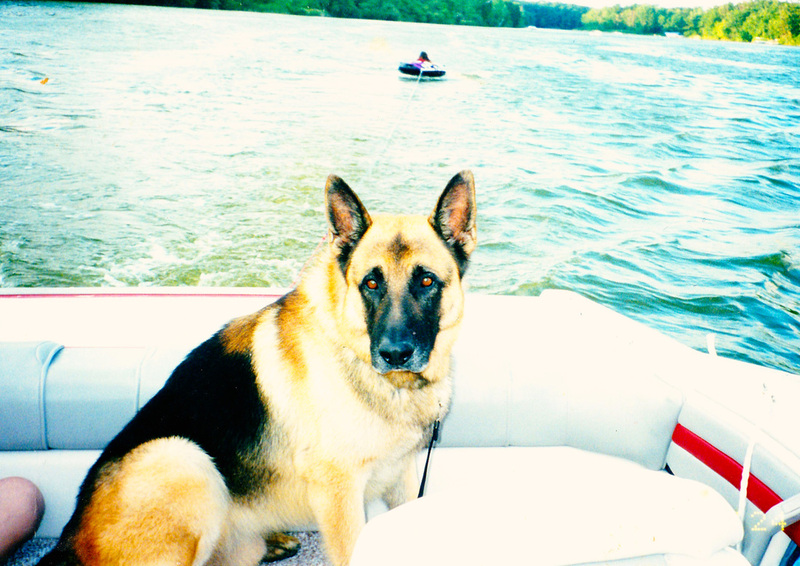 He was included in everything, and lived a life full of adventure and devotion to his family. 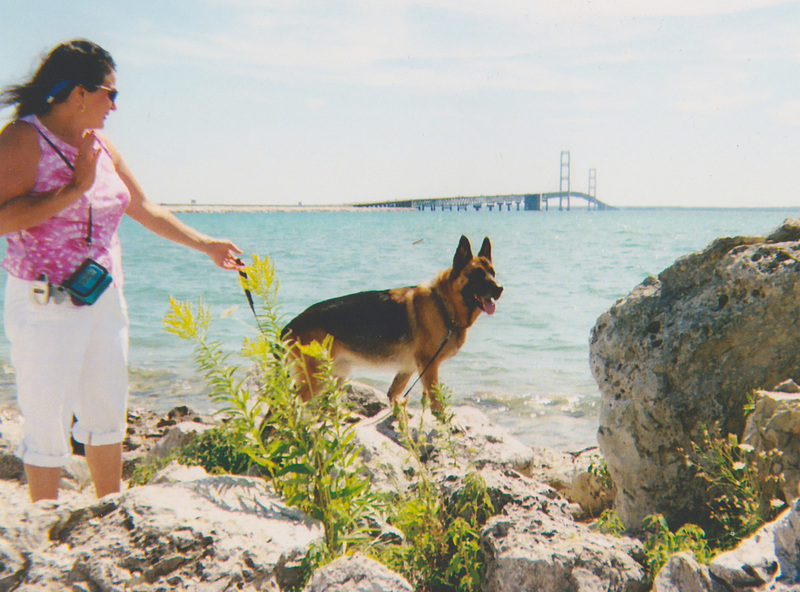 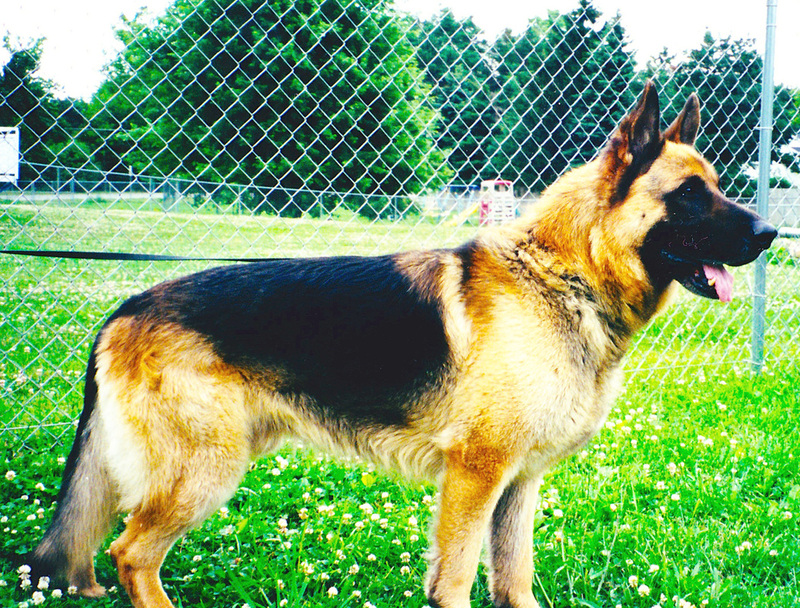 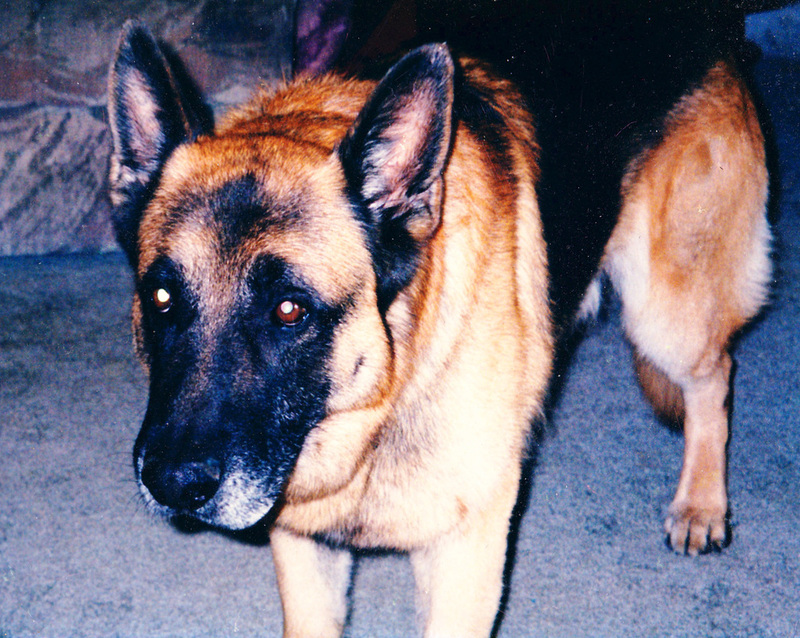 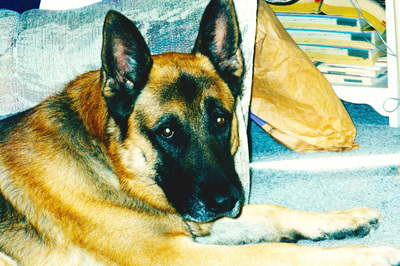 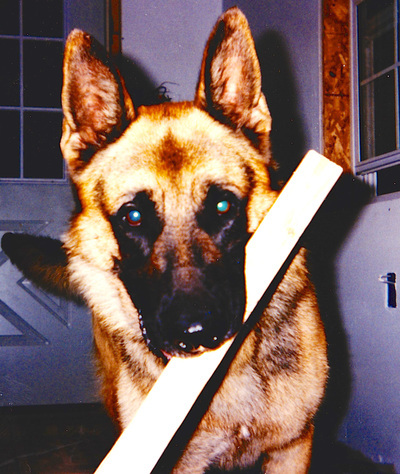 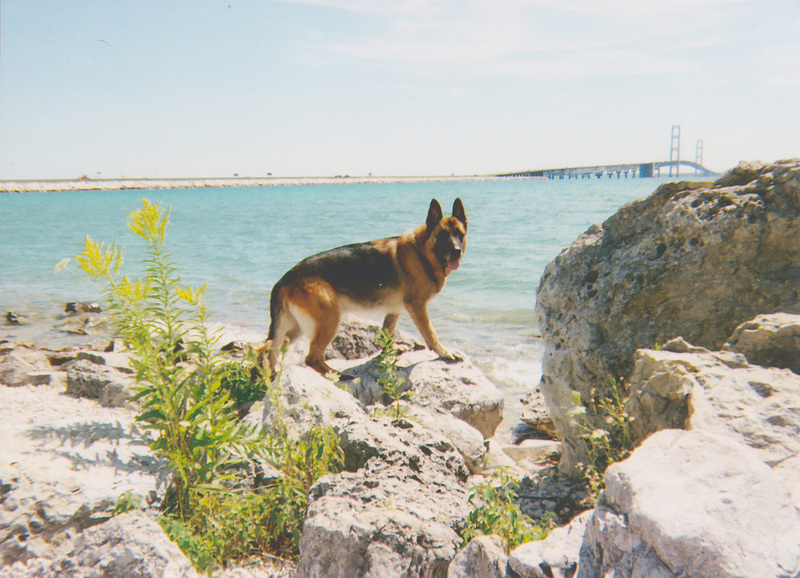 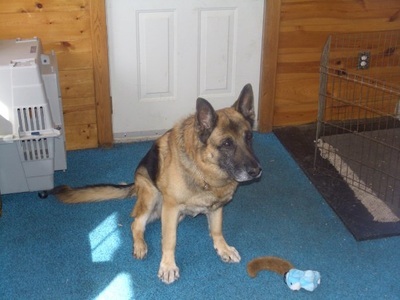 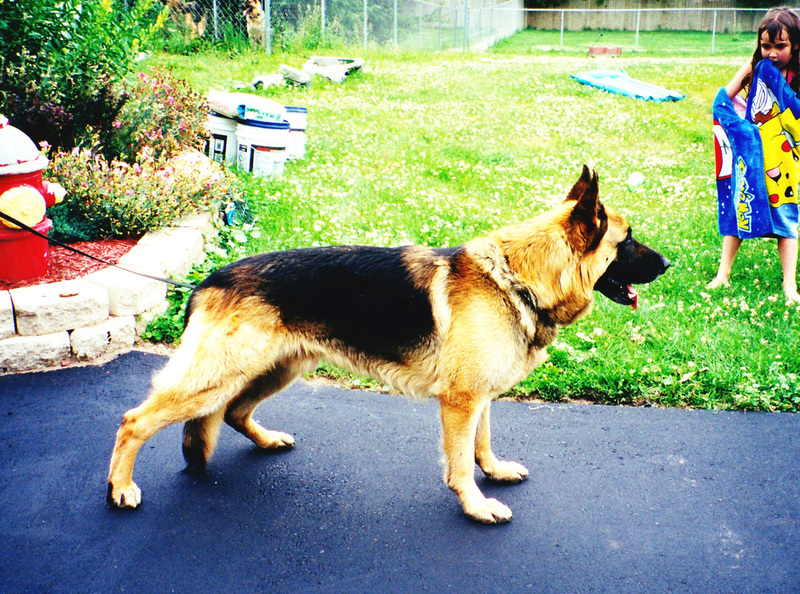 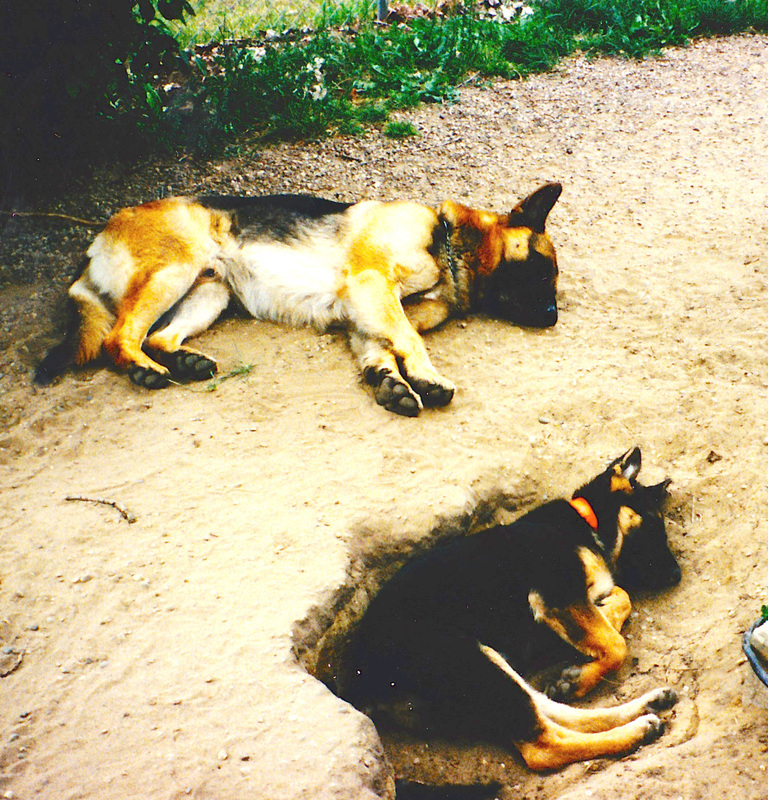 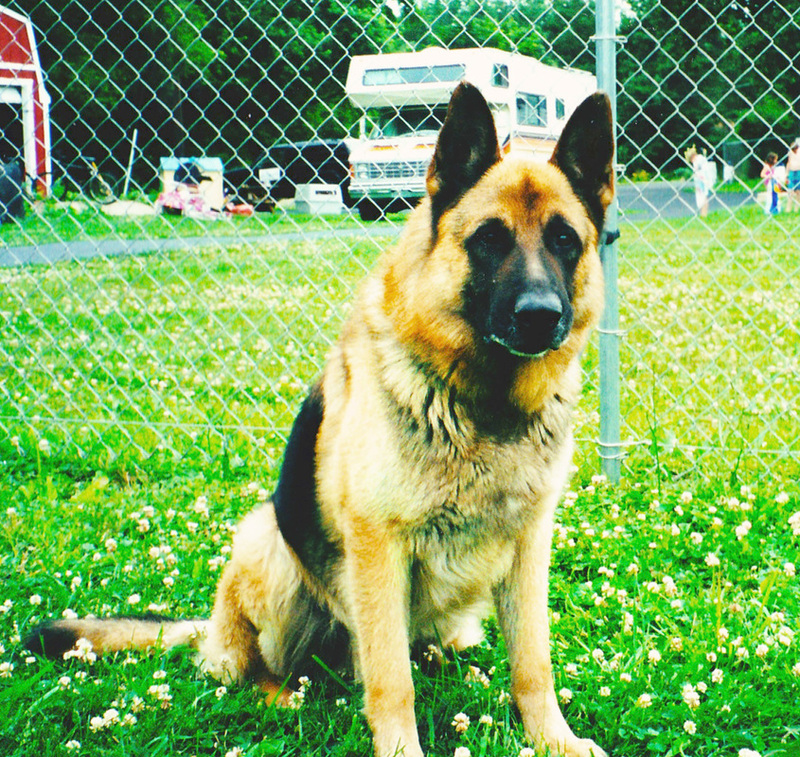 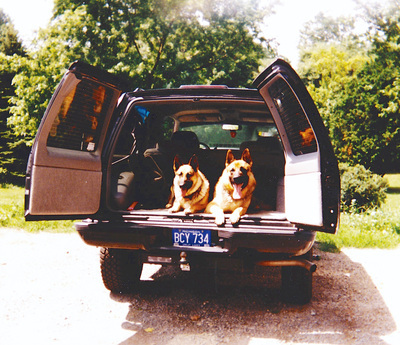 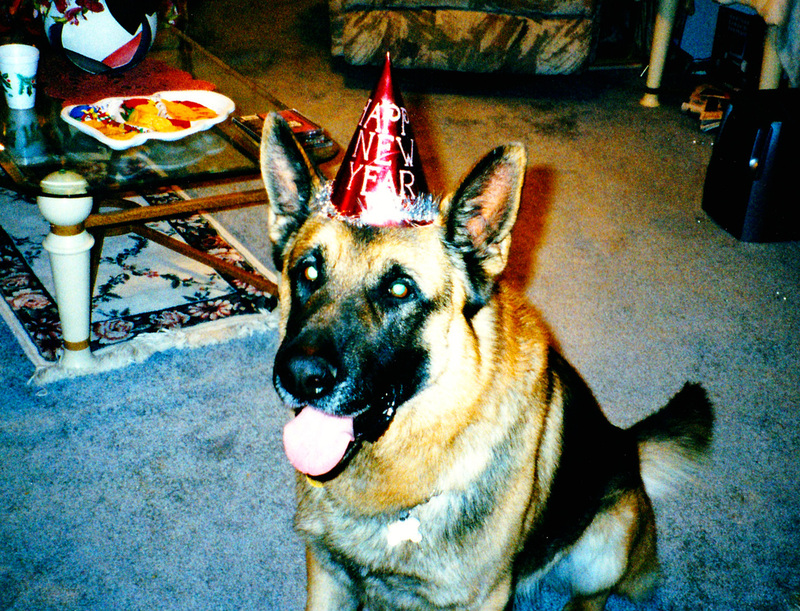 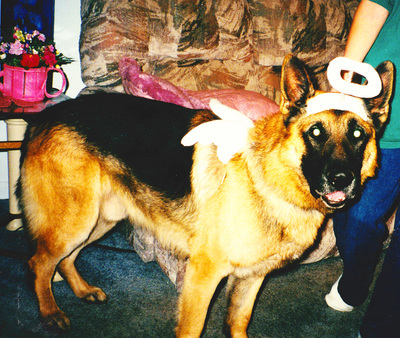 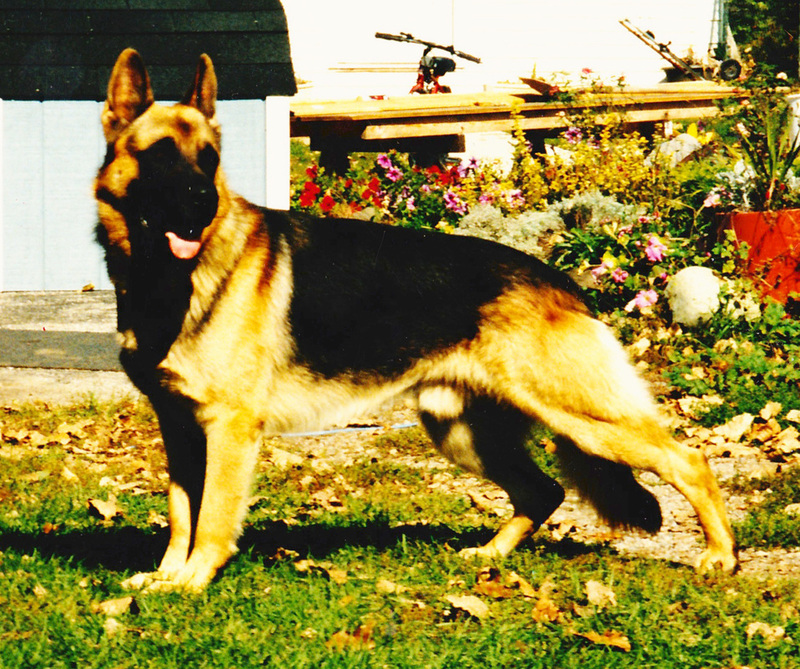 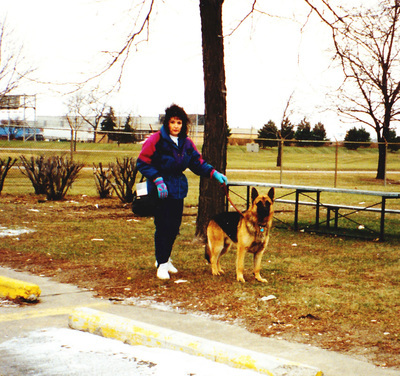 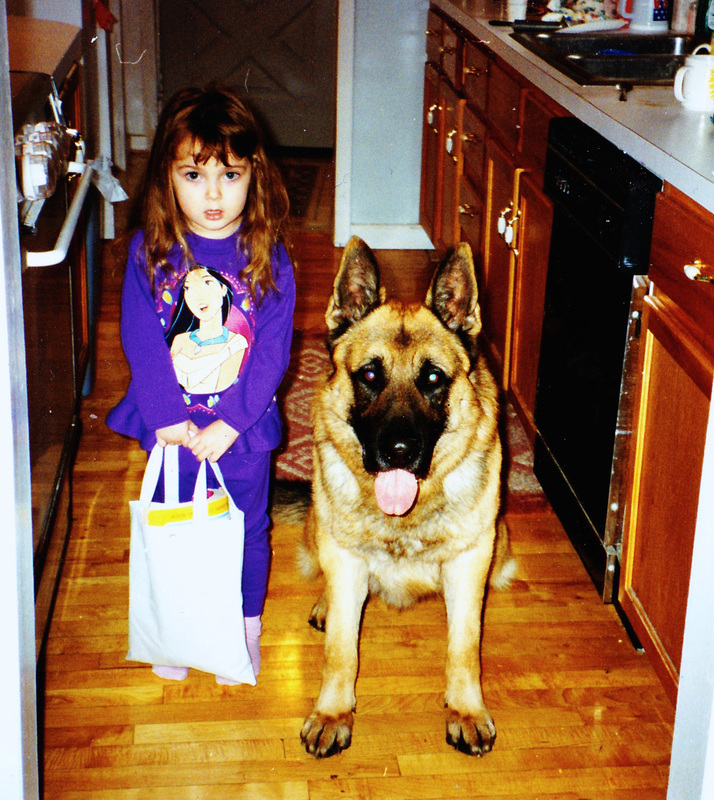 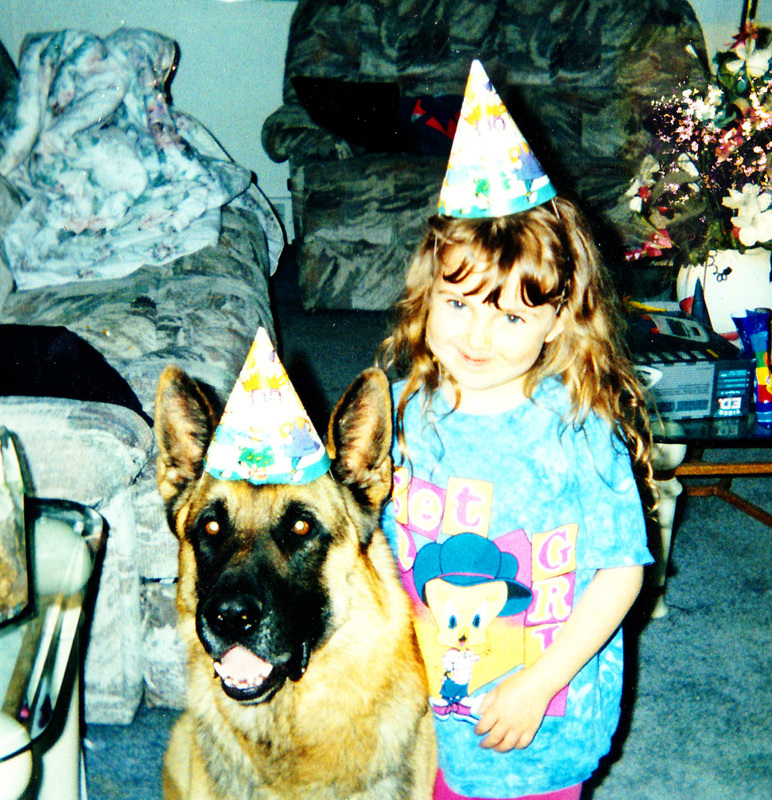 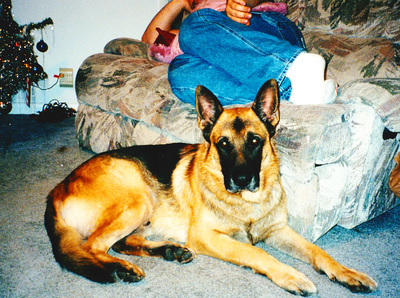 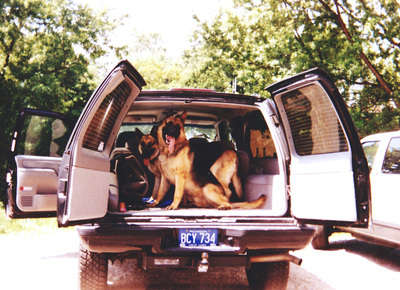 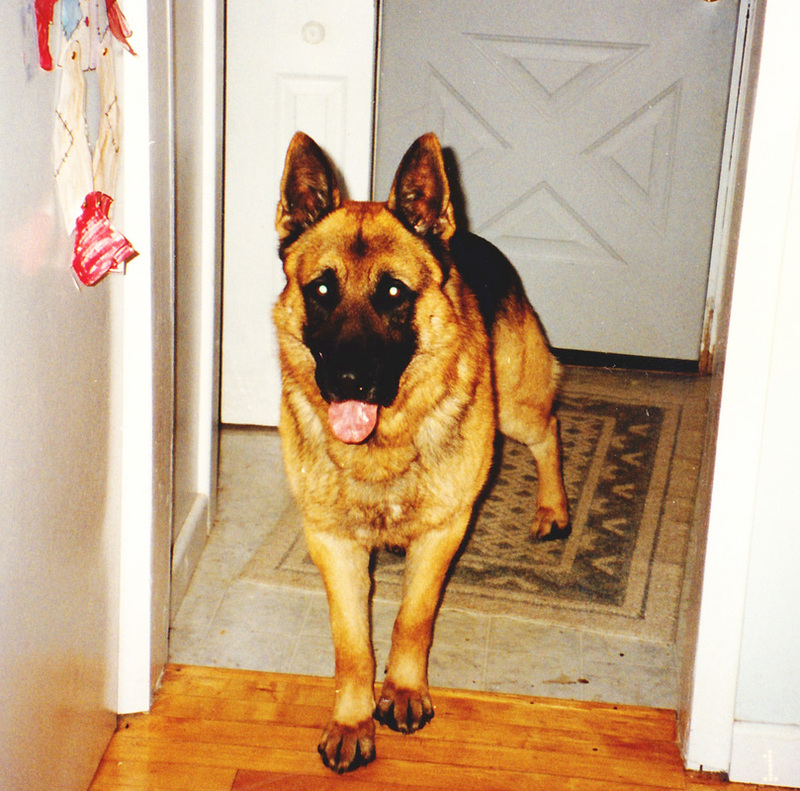 He produced many police k9's, schutzhund dogs, and all around excellent family companions.